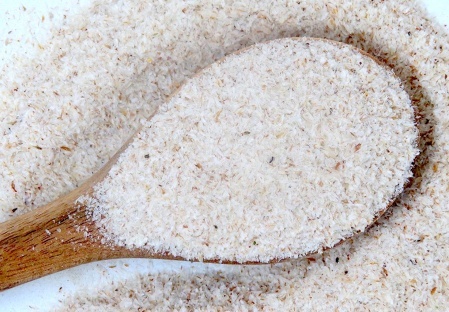 hOW Do PSYLLIUM HUSKs WORK? Psyllium husks, also known as Ispaghula or Isabgol, are a form of natural fibre made from the Plantago ovata plant, a native of India and Pakistan. They come specifically from the husks of the plant's seeds. Once ingested, psyllium husk expands and forms a gel-like mass by drawing water in from the colon. It then promotes easy, healthy elimination by sweeping waste out of the colon more quickly and efficiently. Want to know more? 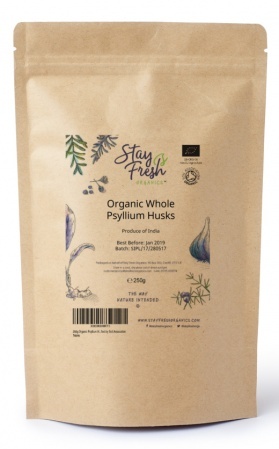 See psyllium article in the Stay Fresh Blog. 1 teaspoon mixed with water before meals followed by another glass of water. Stay well hydrated for maximum benefit. Always start with a small amount and listen to your body. Can also be added to shakes and smoothies. We are happy to answer any questions you may have, so don't hesitate to get in touch. The staff were very helpful and polite. The product arrived safely and a day early. I was told it would arrive Monday or Tuesday and it arrived early Monday morning. I will definitely use this company again.